The Supplier Diversity Program (SDP) was established in 2010 to promote supplier diversity in public contracting. The program instituted policies to encourage the award of state contracts in a manner that develops and strengthens and increases business opportunities. 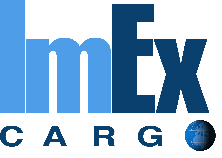 ImEx Cargo Can be a valuable partner working with all parties to future supplier diversity goal as it relates to cargo transportation. 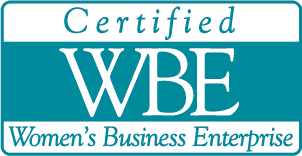 Read more about women business in the U.S.